Wow, We’ve been busy! And we wanted to let you know what we’ve been up to. 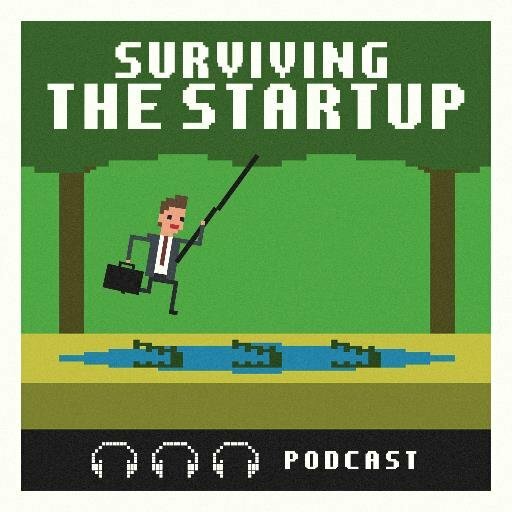 This past week we were guests on a Podcast about entrepreneurship called ‘Surviving the Startup’ with host Marc Amazon and co-host and entrepreneur Corey Ward (of Tom & Chee). It was a great experience for us. Think Sharktank, without the investors and a little less intense. We also hosted our first promo event for the public where we tested out some of our menu and offerings for the community at 802 Crossfit in Essex. There was lots of prep, a bit of nerves and great reception for us. 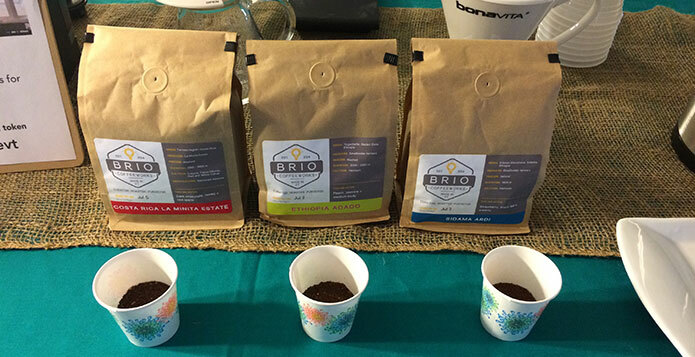 We served up coffee from our friends at Brio Coffee Works, a batch of cold brew we made ourselves from their beans and we had a selection of single origin coffee’s for pour overs. Our homemade iced chai was a favorite as well our Chocolate Chaga smoothie featuring GoodStuff. Nicole also made delicious paleo fudgesicles and bulletproof coffee popsicles which we are going to carry in our menu after the great reviews! To continue our momentum and our efforts to get the word out about this campaign and our coming launch, we’ll also be serving up cold and hot beverages & goodies outside Sweet Clover Market in Essex tomorrow, Saturday July 9th from 11-3pm. Come say hello and tell your friends! Do you know someone who organizes events in the greater Vermont area? We want to connect with event coordinators and businesses who would benefit from the services of a mobile coffee shop. If you know someone like this, we’d love to hear from you. Teaming up with local events & businesses is one way we can reach closer to our fundraising goal and provide great food and beverages to the community. Thank you once again for your support of our little business. We are so thankful and encouraged with all the help and positive feedback. Things are getting exciting as we close in on our launch date (we’ve got more and more coffee equipment filling our house). If you want to stay in touch, please like us on Facebook, or follow us on Instagram & Twitter. We'd love to hear you! Want to hire us for an event? Go here instead. 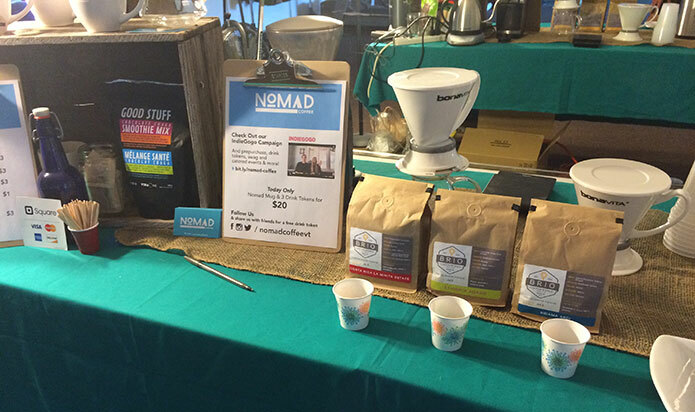 © 2019 Nomad Coffee. Made with ♥ by Think Up!